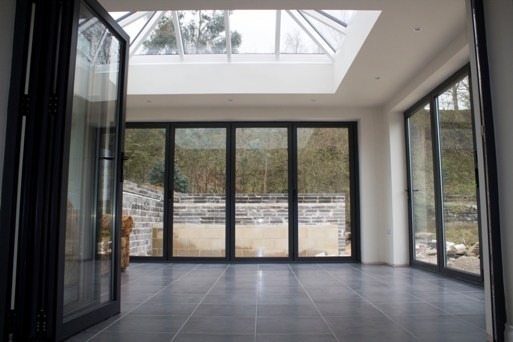 Here is proof that it bi-folding windows and doors don’t have to run the length of your property to have the desired effect. 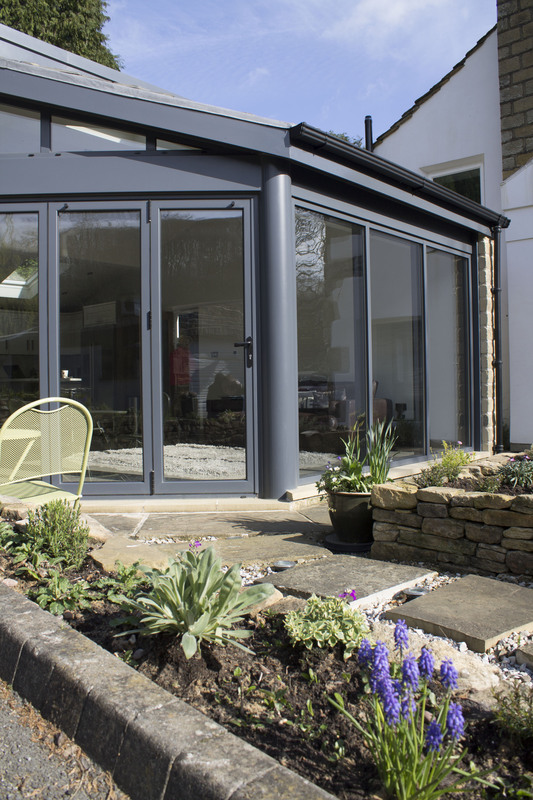 One woman from Yorkshire simply had three of the Blyweert Beaufort bi-folding doors installed to achieve more light in her home, and the option of opening them when the weather gets warmer to enjoy the summer breeze without leaving the comfort of her front room. The doors were delivered and installed by Clearview at the property within 20 days of the customer finalising and placing her order. 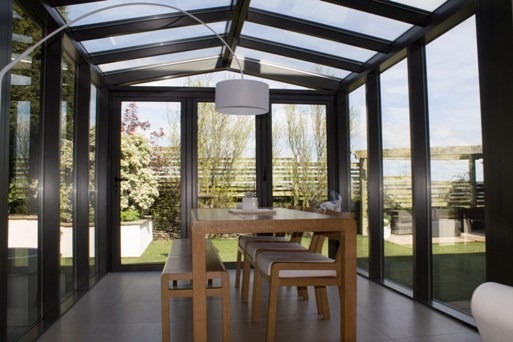 All metals and powder coatings used by Clearview meet the highest required standards and regulations and come with a 10 year guarantee that covers the glass and installation as well as the powder coating and aluminium.